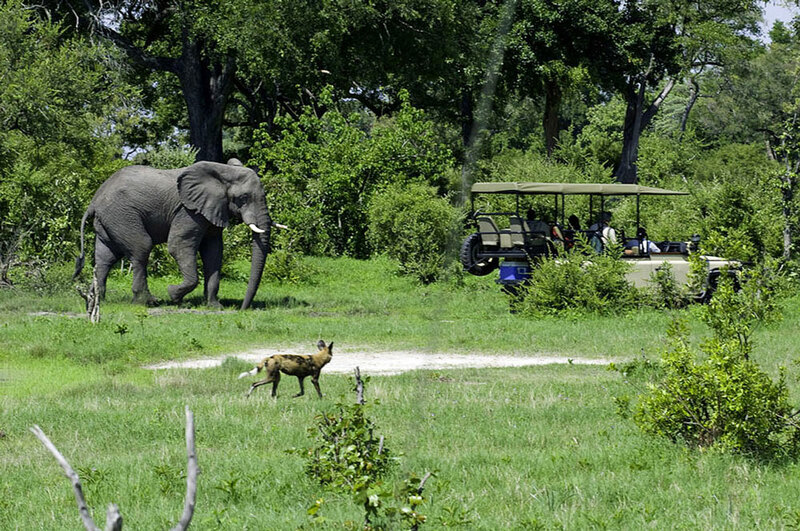 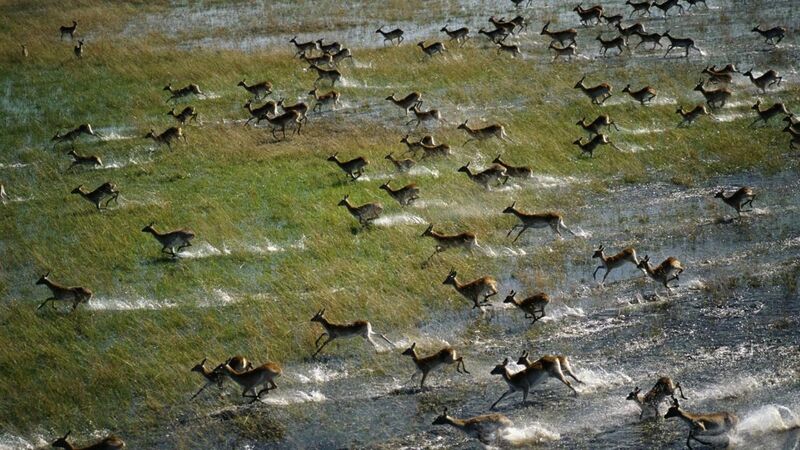 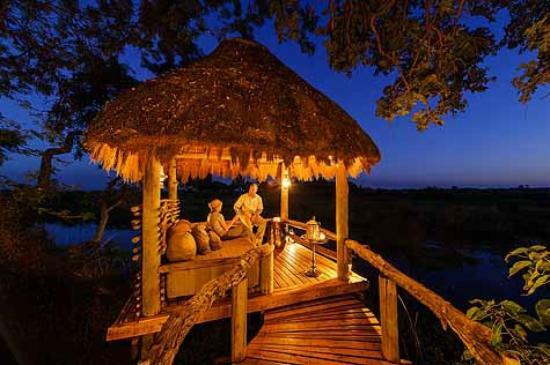 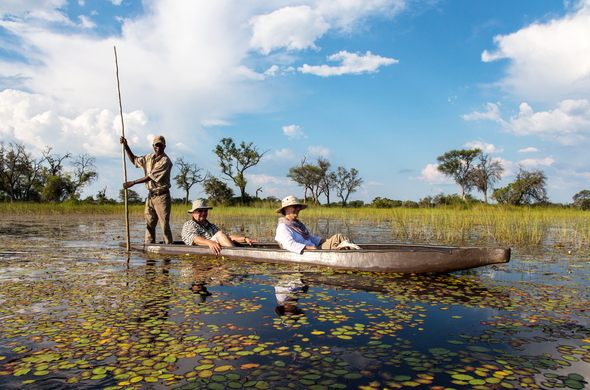 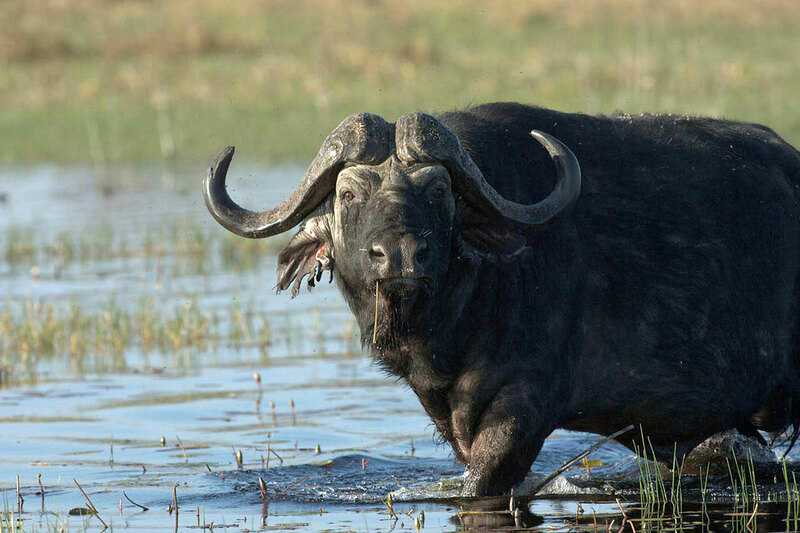 The Okavango Delta is one of the standout destinations to visit in Africa! 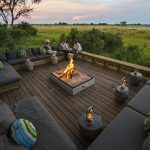 Beauty, drama and abundant wildlife abound in a fascinating landscape where the Okavango River meets the Kalahari desert. 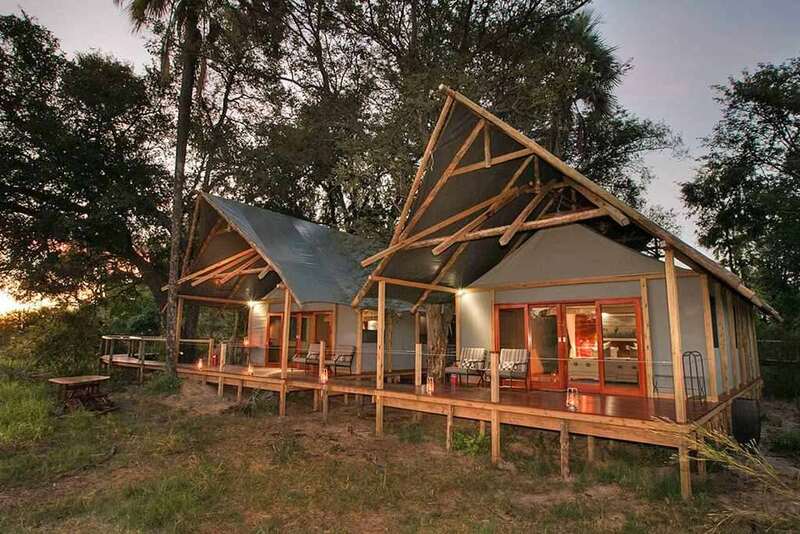 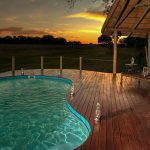 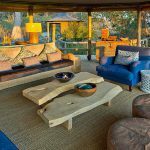 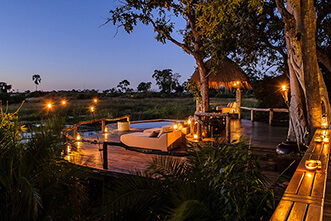 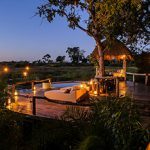 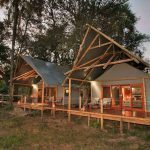 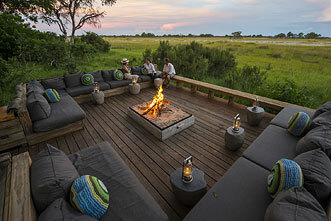 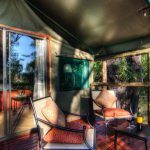 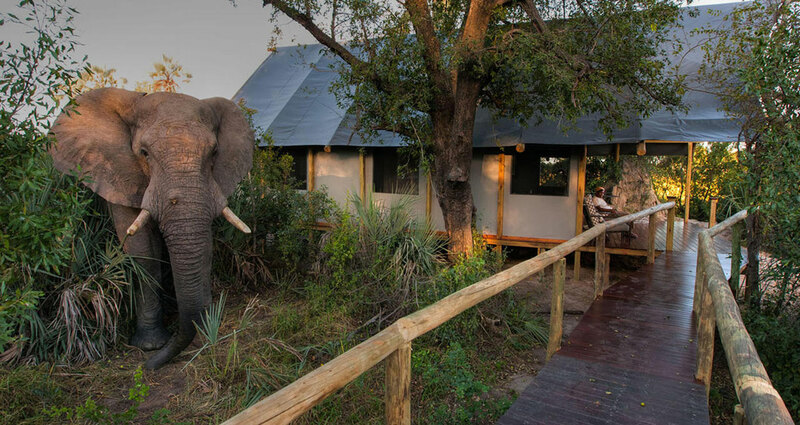 There are a number of different camps and safari experiences within the Okavango Delta but almost all can be broadly categorised into 3 groups: ‘wet’ camps, ‘dry’ camps or ‘both.’ The terms ‘wet’ and ‘dry’ refer to the nature of the activities offered at each camp though and not the camps itself. 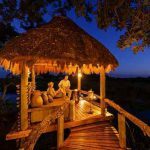 For example, a ‘wet’ camp is not physically ‘wet’ but rather offers mainly boating, Mokoro (local dugout) safaris and fishing. 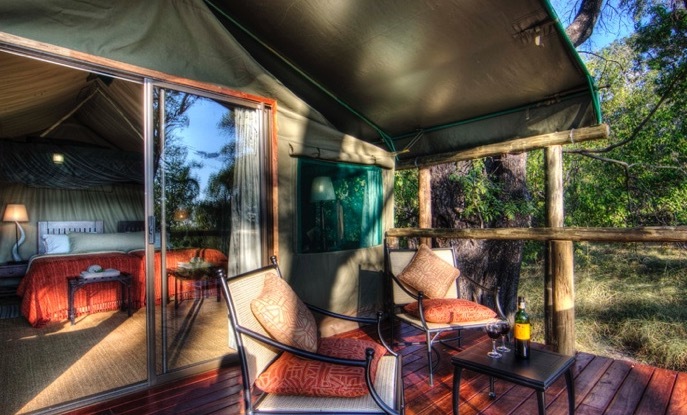 Once you understand this, it’s easy to see why we recommend a combination of both a wet and dry camp if you have time to experience 2 camps or if you can only see one camp, make sure it offers both ‘wet’ and ‘dry’ activities. 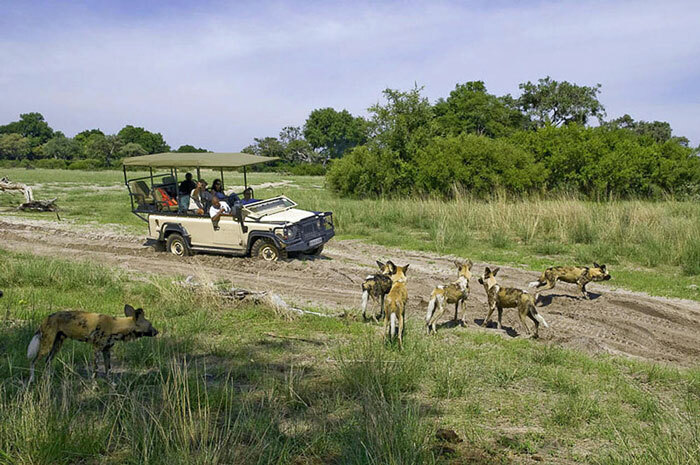 Activities: Twice daily game drives, bush walks, mokoro safaris and boat cruises are all possible at various times of the year depending on water levels. 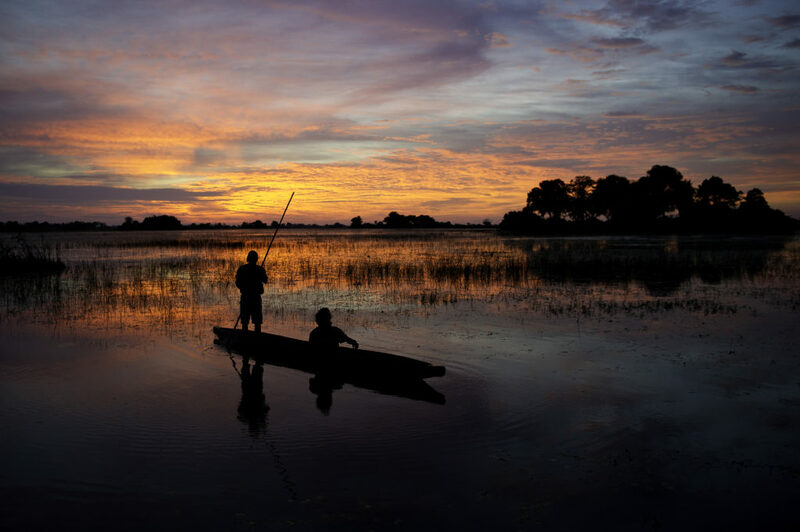 Logistics: Fly commercially to Maun or Kasane and then you will connect to the camps via the network of internal charter flights. 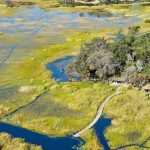 Fly to Maun or Kasane in Botswana via South Africa and then connect with internal charter flights. 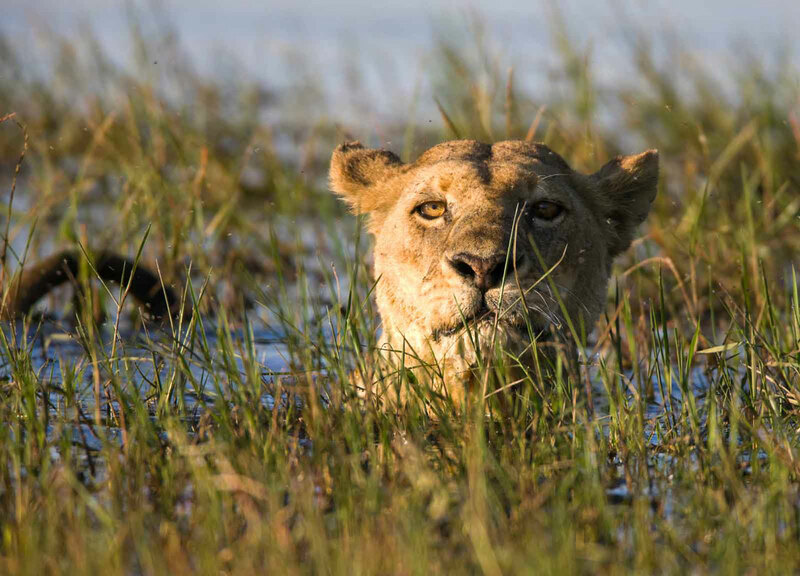 Prime months are May - September with October, November, March and April being second choices. 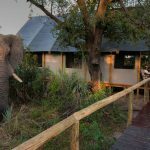 Avoid Dec, Jan and Feb.